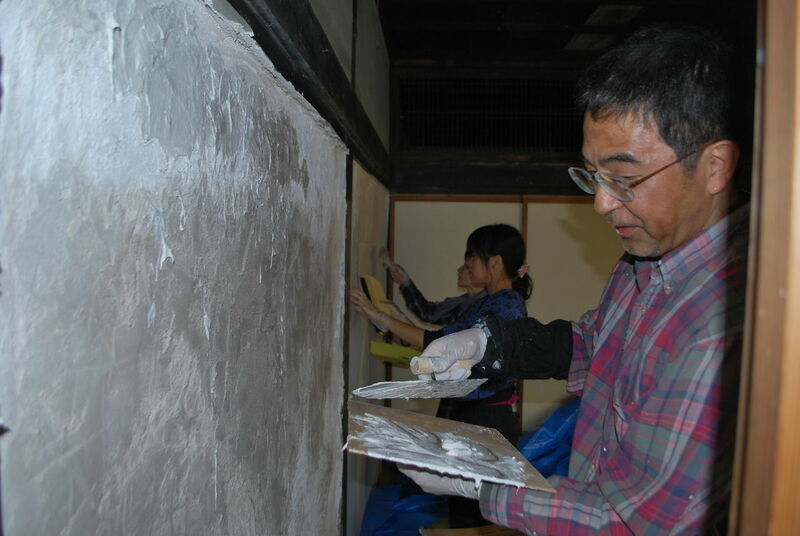 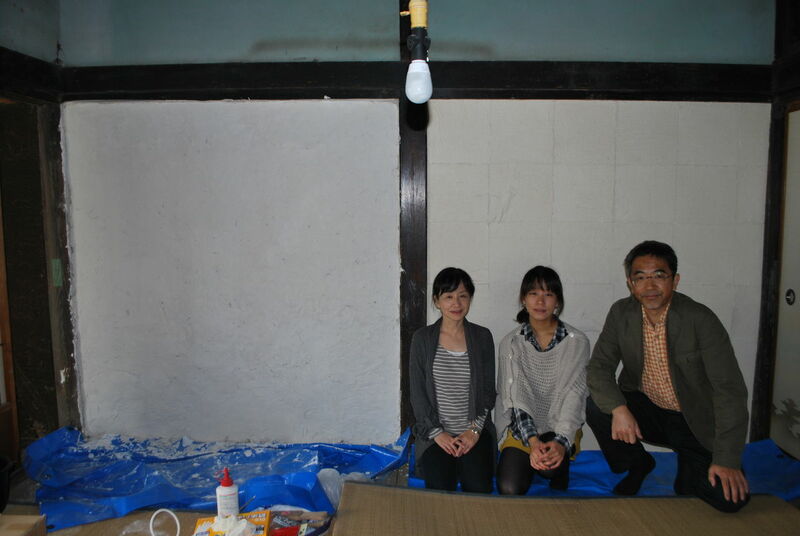 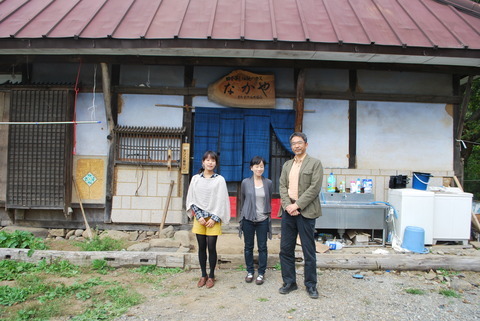 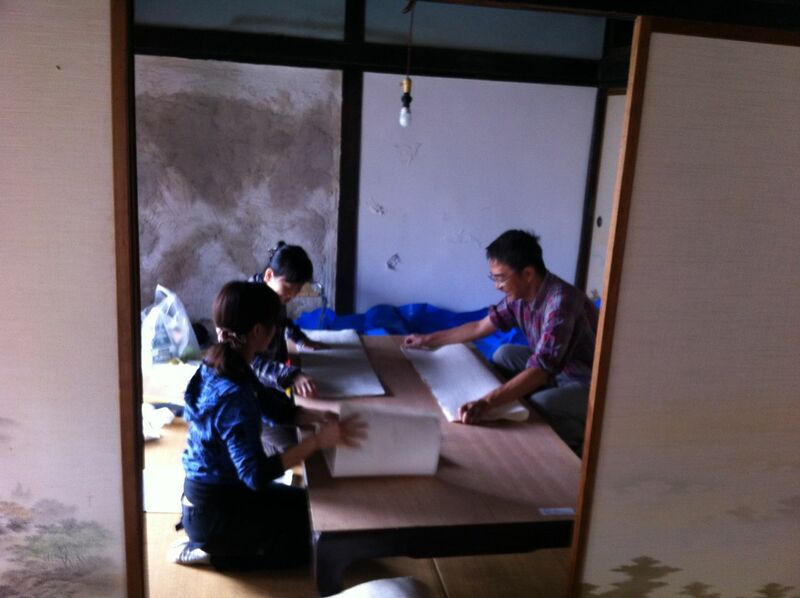 We are NPO corporation of reusing culture stock association in Yamanashi Hokuto city Sutama town Simotugane, started to repair the old traditional house from last Edo era, the name is Nakaya, 6 years ago through a lot of volunteers and professionals. 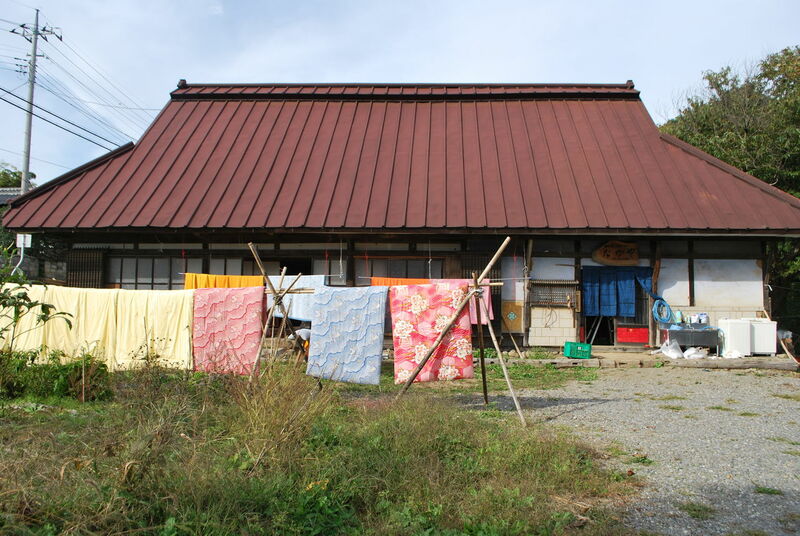 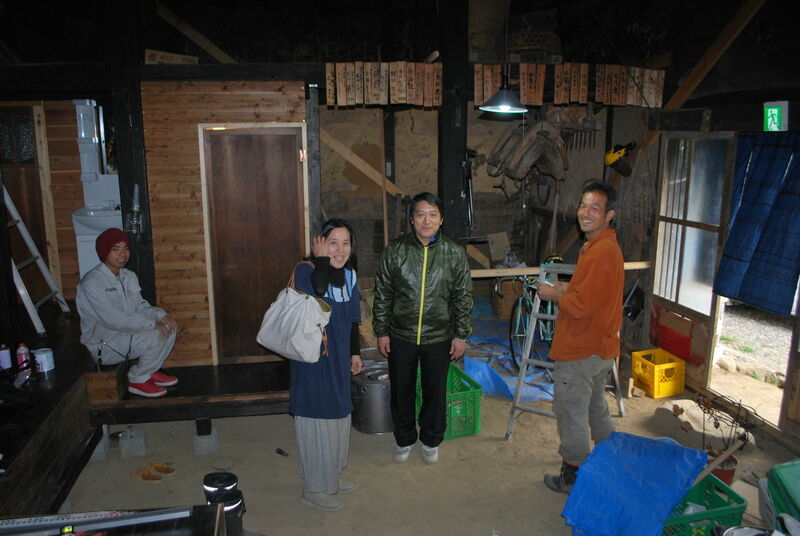 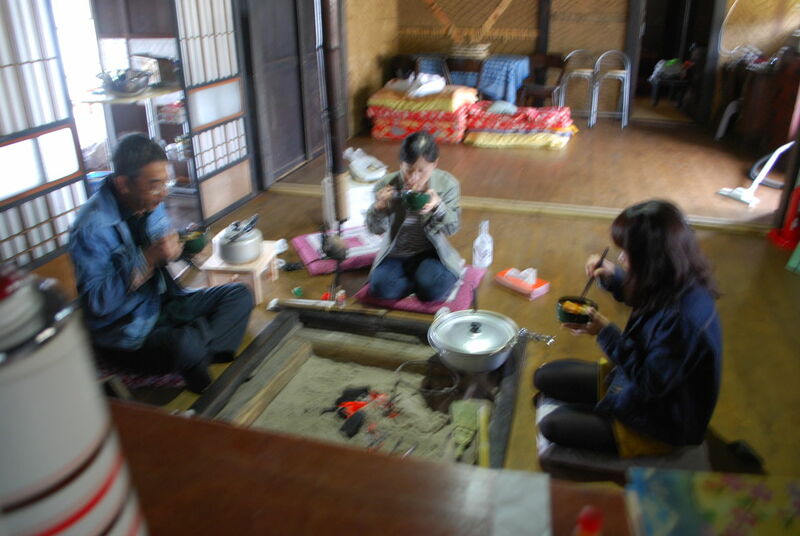 We work for reusing or keeping Japanese traditional farm house. This blog tells you about our activity.